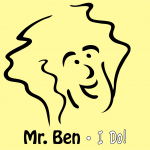 Mr. Ben Music Lessons, Parties, Live Appearances and Performances — Thank You Portland For Voting Mr. Ben One Of Your Favorite Kindie Performers of 2018! 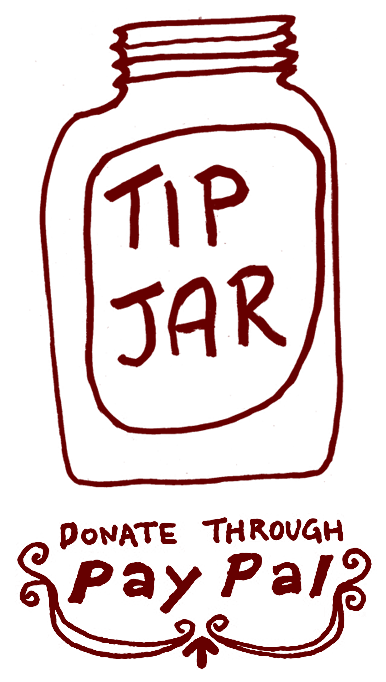 Thank You Portland For Voting Mr. Ben One Of Your Favorite Kindie Performers of 2018! 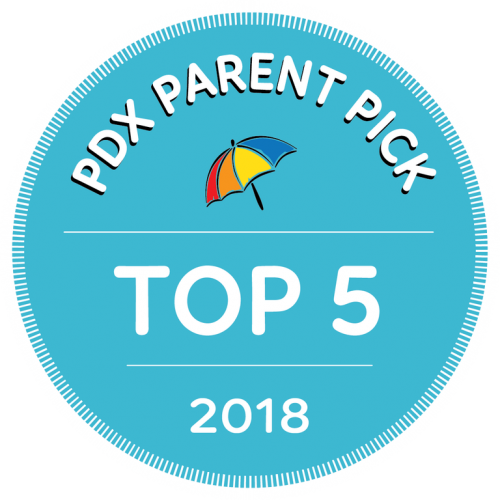 PDX Parent received over 22,000 votes across a range of categories, and I’m so happy and proud to say that YOU GUYS voted me into the top 5 for 2018! I realized a little while back that I’ve been “Mr. Ben” longer than any other career I’ve had in my life. And there’s a reason I’ve stuck with this for coming up on 10 years — it’s that nothing makes me feel more joyfully connected, fulfilled, and…well, just useful, than rocking out for and with a room full of happy kids and their parents. 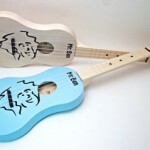 Thank you, Portland, for continuing to support children’s music in a way that I truly believe is unique in the US, and probably on the planet.